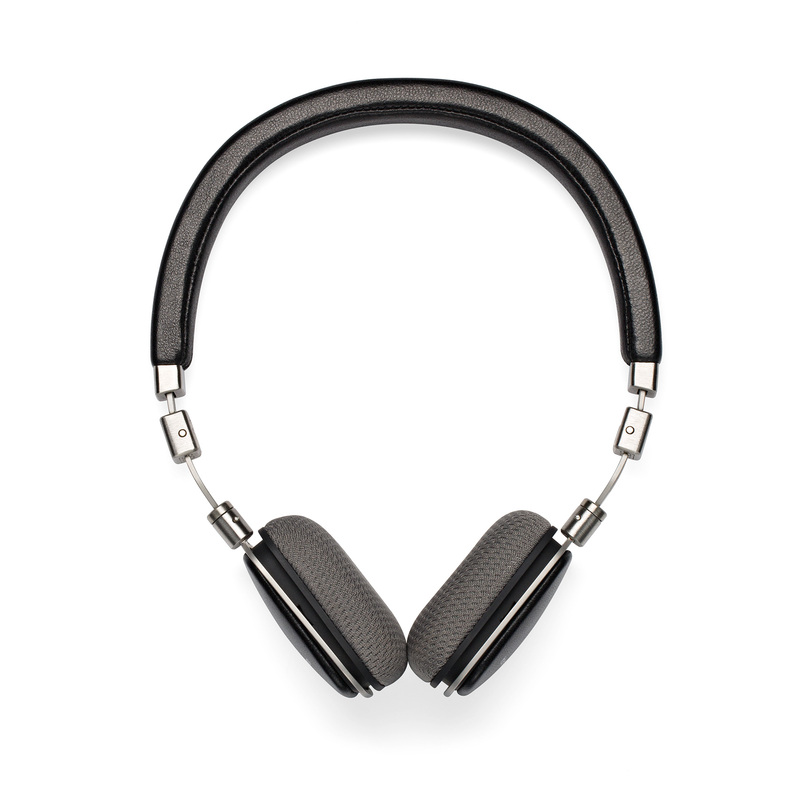 These stylish Harman Kardon Soho Wireless headphones offer a great-sounding, user-friendly package for those who need genuine portability. Connectivity comes via NFC and Bluetooth technology while touch-sensitive controls make them easy to use. Featuring a clever fold-flat design for easy stowage, the headset features stitched leather and a stainless steel finish, while specially selected 30mm drivers and high-performance neo-transducers deliver crisp highs and superb bass response. These on-ear headphones are a perfect complement to your active lifestyle.